Darkness falls in the Utah desert; headlamps on. During an ultra, there are always highs and lows, but at the 60K mark I feel amazing. 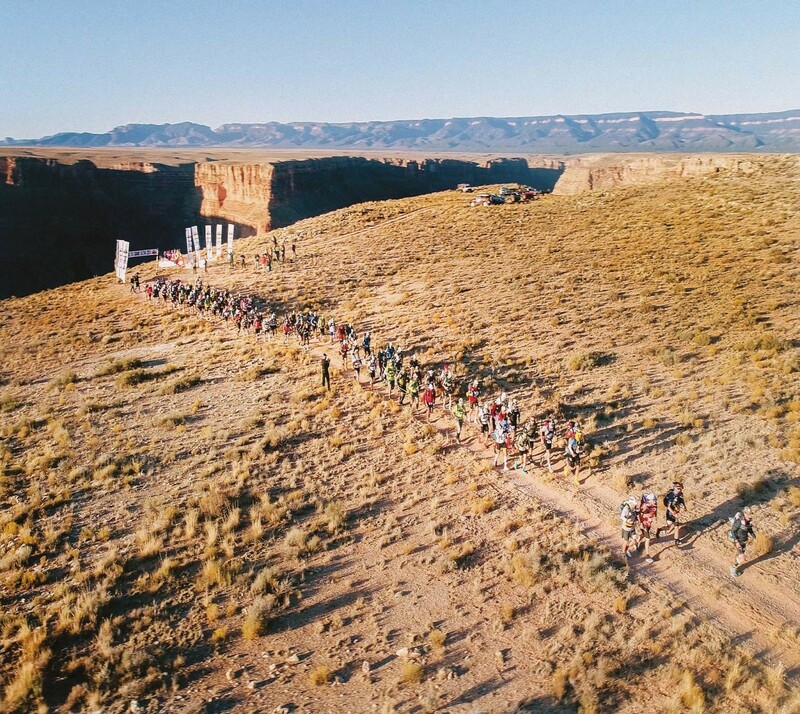 I run into the checkpoint almost dancing and am greeted by the sight of runners sitting around a campfire – tending to bare, blistered feet, many looking beaten already. Halfway through day one we hit a rare road. It’s 1am and the world is empty, except a lone pick-up truck. It slows down to size us up. We wonder out loud what would be a more unpleasant ordeal: completing the end of this stage or being kidnapped by a redneck gang. I hum the theme tune to the film Deliverance and my buddy Aaron and I jog on, laughing, nervously, keeping each other’s spirits up. We continue over sand dunes, some so steep we’re reduced to hands and knees. I laugh out loud at the ridiculousness of crawling a double marathon; the coyotes howl a reply. 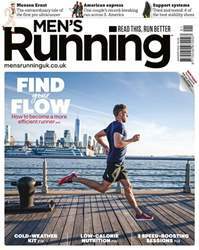 Find your form with the January issue of Men’s Running. Much of our sport’s appeal is in its simplicity: stick on a pair of trainers and you’re good to go. If you’re serious about improving, however, it pays to tweak your technique. This issue is all about helping you do just that: from efficiency-improving tips from a world-renowned running specialist, to a firsthand look at a revolutionary new form of gait analysis. We’ve also got exclusive reviews of the latest stability shoe and top-to-toe kit suggestions for winter running, as well as the usual training advice, race reports, and nutrition know-how to help you run stronger than ever.